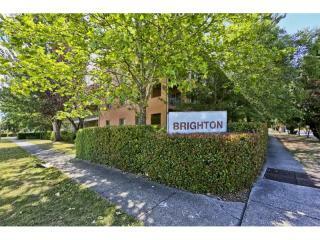 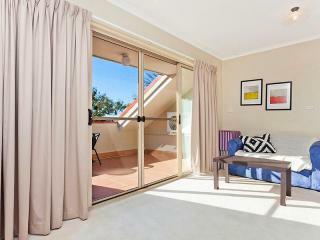 Situated at the ever popular Brighton complex this updated third floor, one bedroom apartment is sure to appeal. 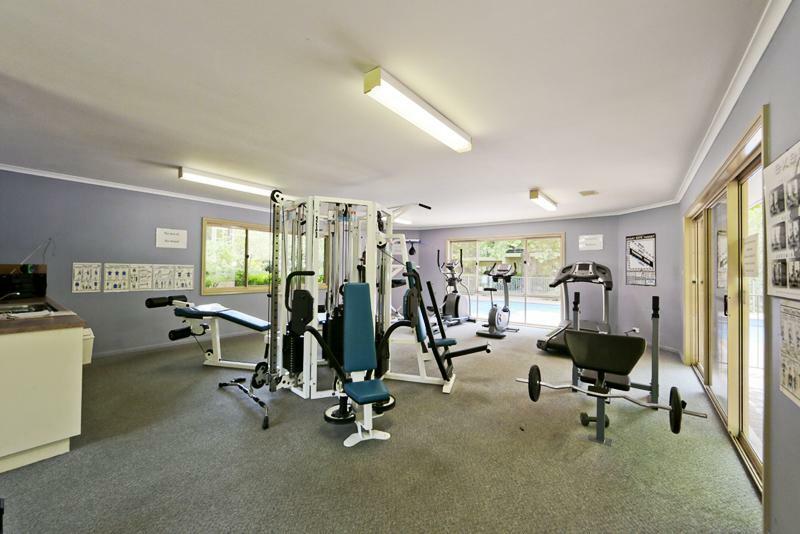 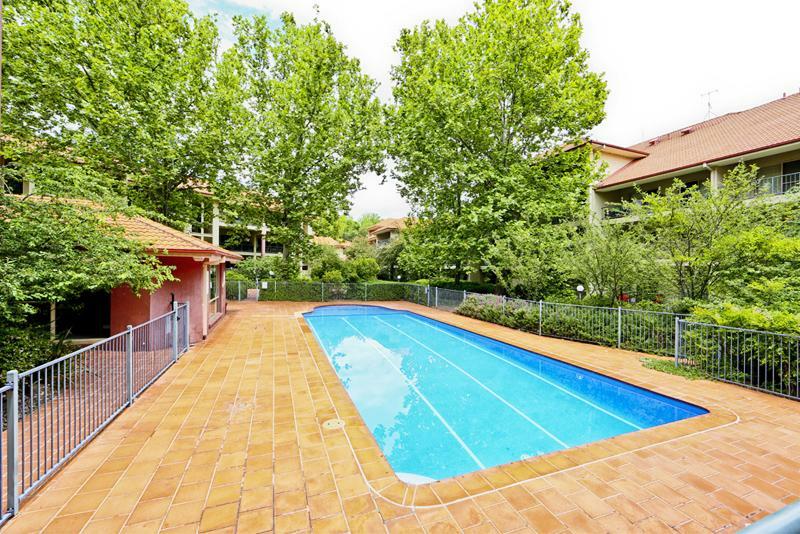 Loaded with benefits ‘The Brighton’ features its very own pool, gym and tennis court. 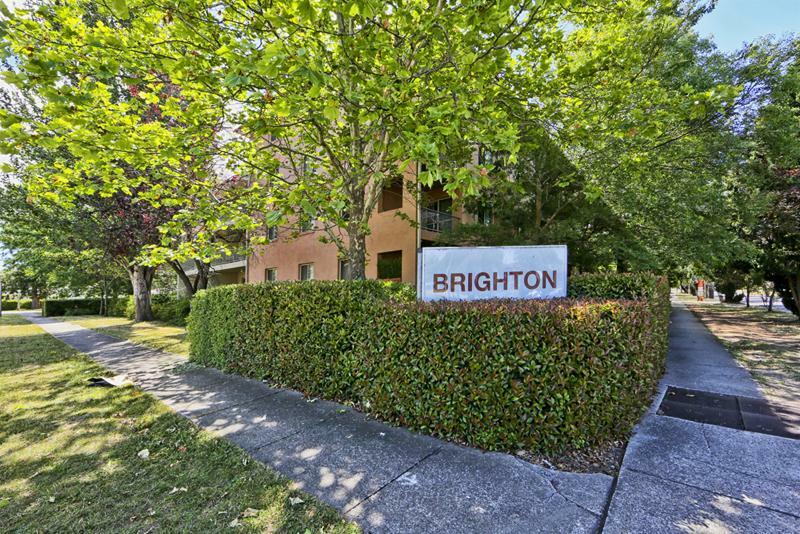 Ideally suited for the investor or live in owner you will love both the lifestyle choice and return on investment that comes at The Brighton. 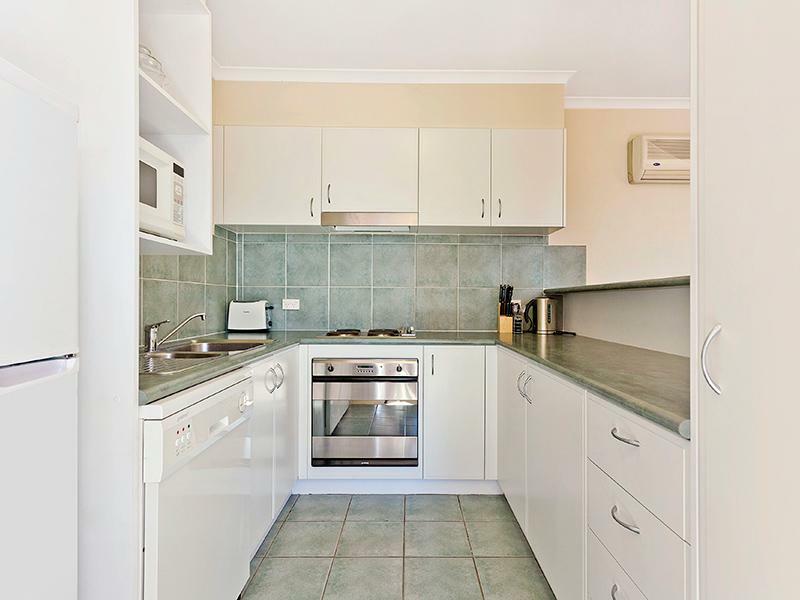 With a chic neutral colour scheme, well-appointed kitchen, spacious living areas and third floor location your privacy and comfort are guaranteed. 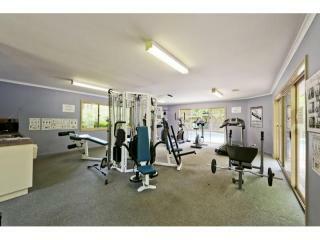 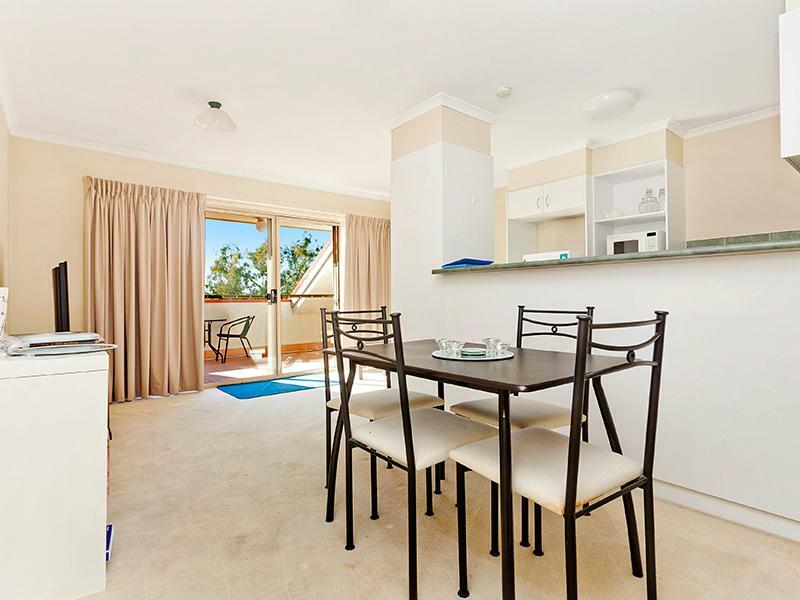 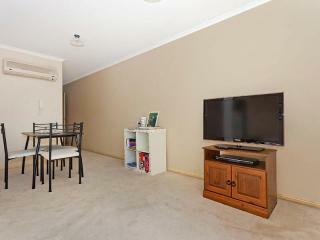 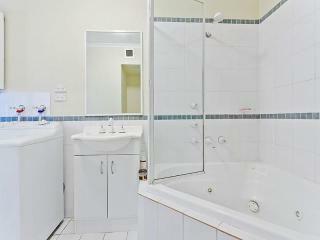 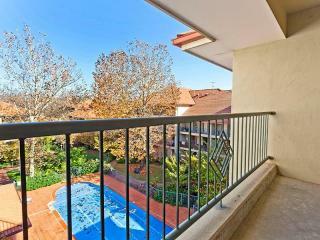 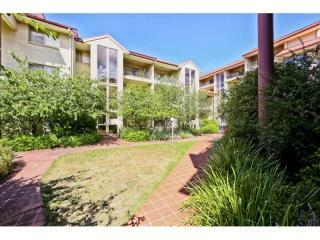 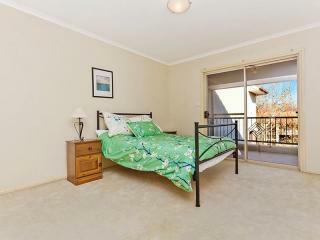 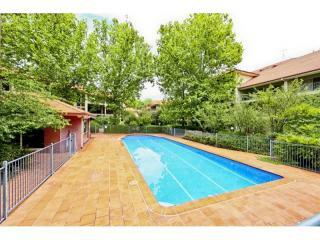 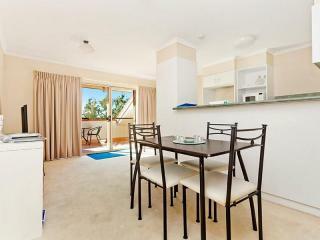 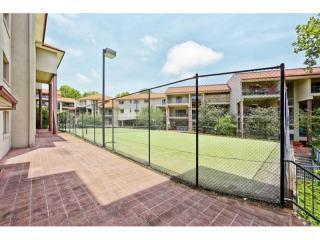 Inspect today if you are after a great apartment to call home or an even better investment opportunity. 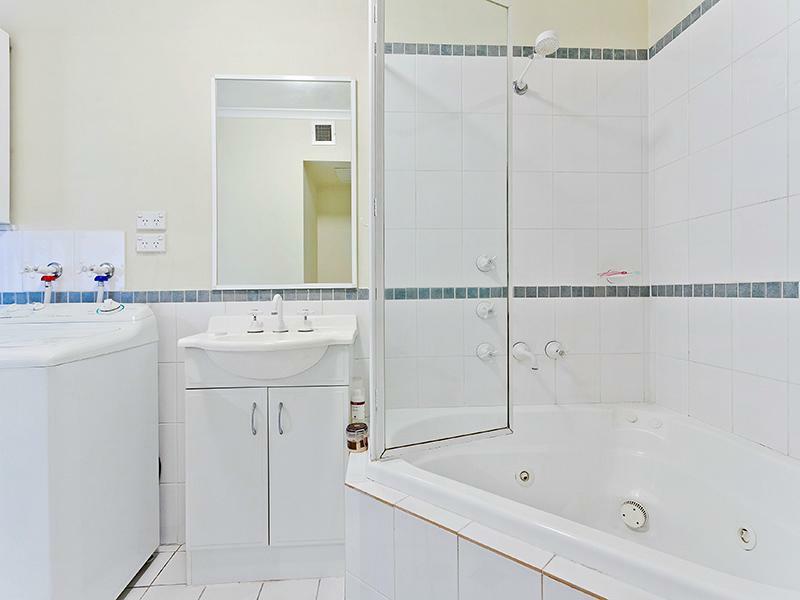 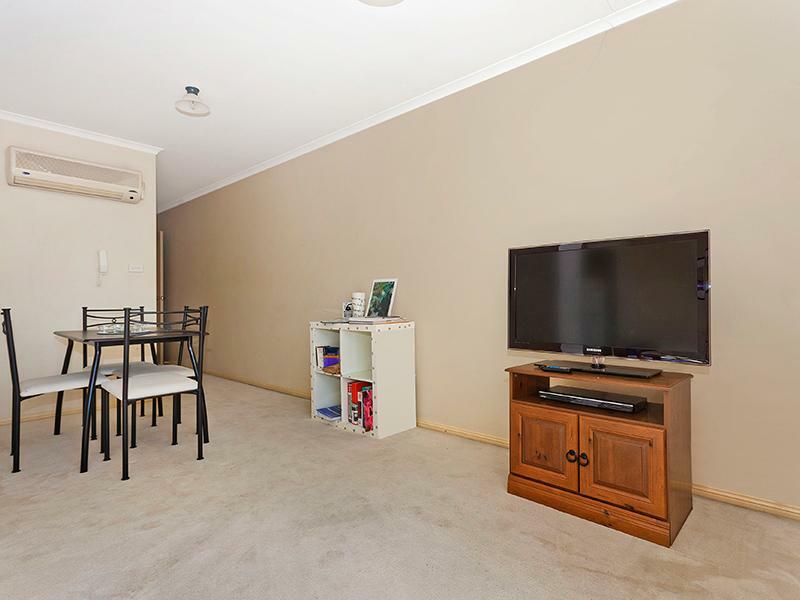 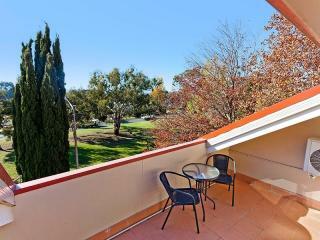 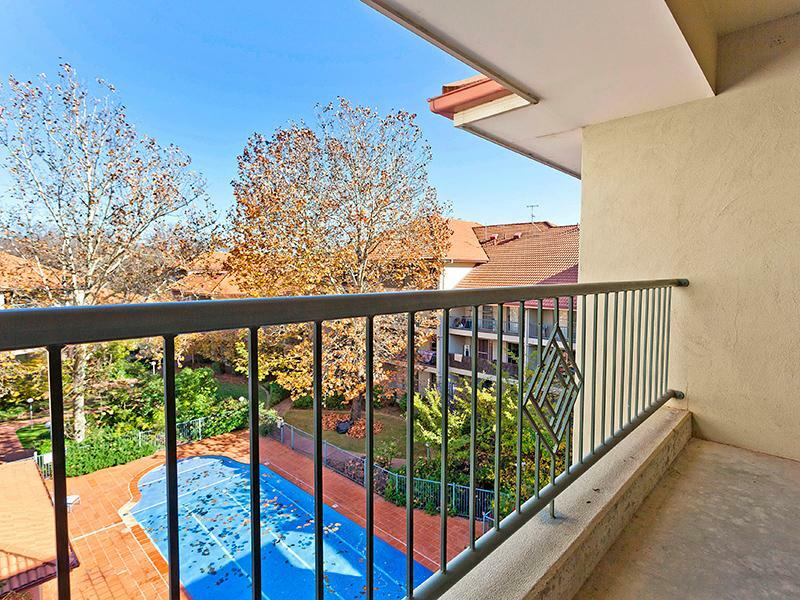 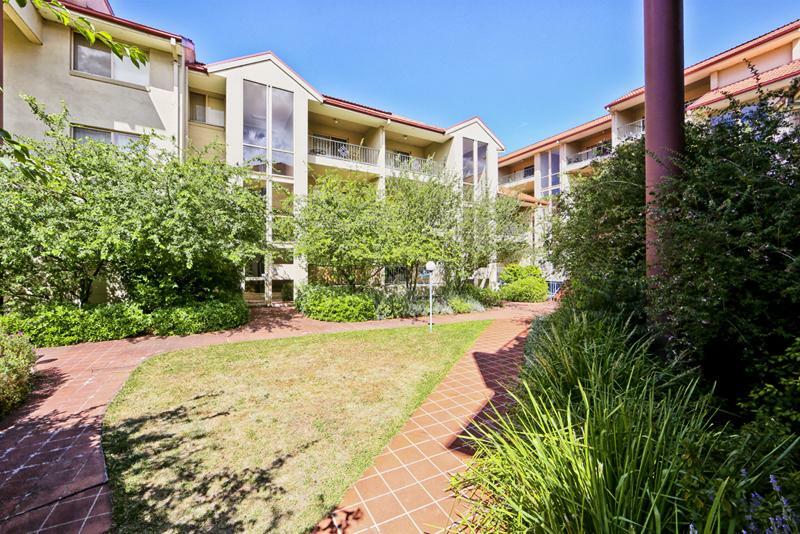 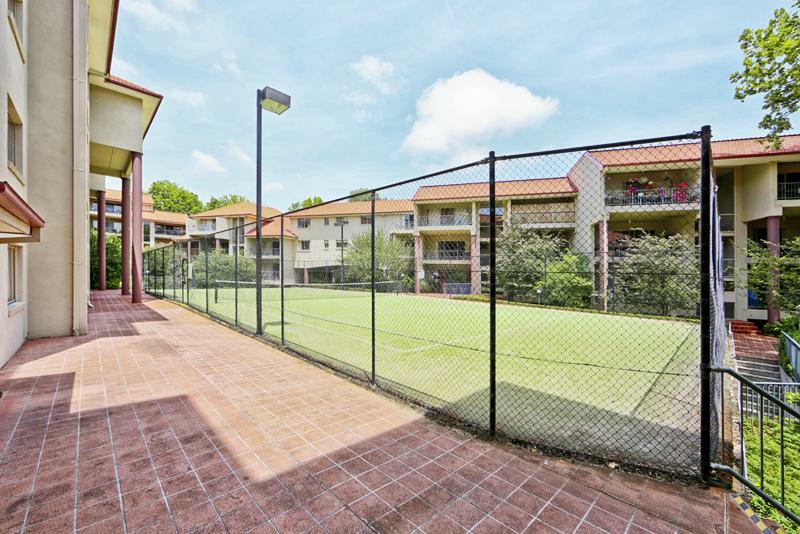 Walking distance to bars, cafes, restaurants and the old bus depot markets.